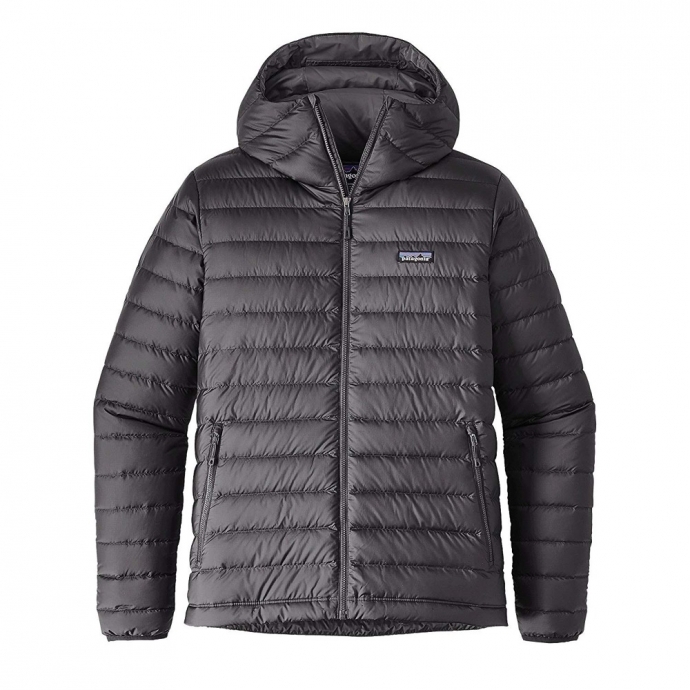 My Patagonia down jacket is one of the favourite items in my outdoor winter gear wardrobe. Comfy, snug, lightweight, a nice feel to the jacket, and incredibly warm. But if you’re looking for a new insulated, down jacket for the winter months, where do you start? You might want a big puffer jacket, or a more technical, lightweight jacket. Remember, the majority of down jackets are not waterproof. Water resistant, yes, but not waterproof. So whilst they might keep you warm when it’s icy and snowy, the majority of them won’t keep you dry in the rain! So my Patagonia insulated jacket is 7 years old this year, and still going strong. So whilst I’d love to recommend the exact model I bought, you probably won’t find it anywhere, so I’ve chosen the nearest alternative, which is the same product, just updated. This one is black, and has a hood, but still the same quality, and still the same warmth. They also do an ultra-lightweight version (in garish colours sadly) for the same price, which weighs a mere 269g. I bought this jacket for the realllly cold, snowy, icy winter we had back in 2010. It is the warmest jacket I own, and is still going strong. 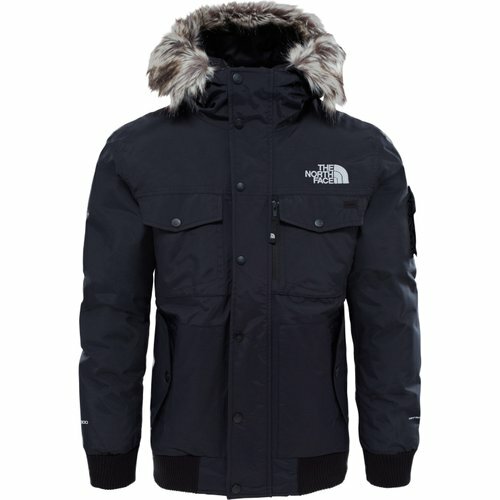 The North Face are still producing the jacket (which shows how good it is). The best part about this insulated jacket? The material is robust, so it won’t catch or split easily. AND the outer material is waterproof. Yes, a waterproof, insulated jacket. It’s not the lightest jacket by any means, but it is super warm, super waterproof, and you can detach the fur from the hood if you wish. 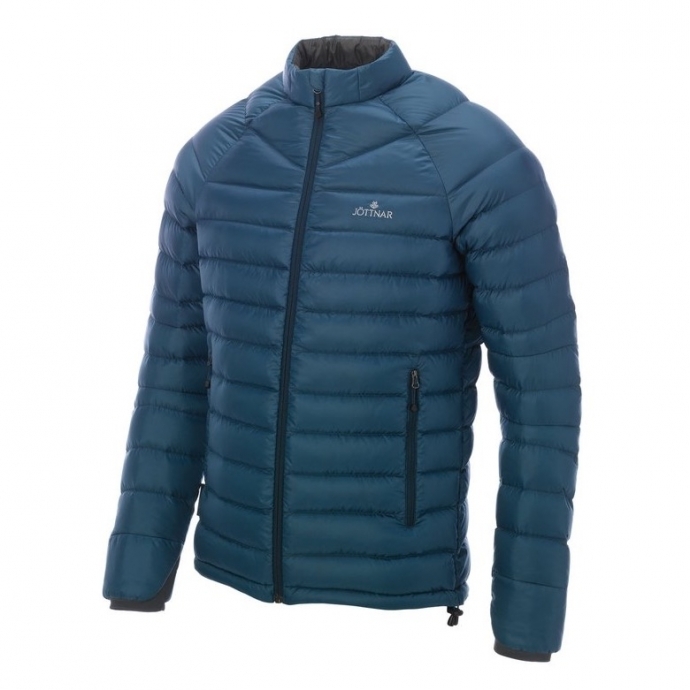 Available in a range of colours, the Rab Microlight Summit jacket is an excellent down jacket. Very similar to the Patagonia jacket, the Rab version is available in more retailers, so you’ll generally find a good deal and good price. This streamlined Microlight Summit jacket is constructed from Pertex Quantum Infinity Weave, a two layer fabric designed to reduce weight and enhance wind and weather resistance. So whilst it’s not waterproof, it will do it’s best to keep the damp at bay if you do encounter some rain. The Mountain Equipment Arete Jacket (or Lightline jacket for women) has an excellent warmth-to-weight ratio, making it great at keeping you warm when it’s a chilly day or evening. The Arete hooded jacket is the perfect companion for any winter adventure, from hill walking to winter expeditions. Mountain Equipment make excellent outdoor gear, from jackets to tents, so rest assured, they are a brand you can trust. Probably the most popular down jacket on the market currently, and one of the cheapest for the amount of fill and weight. 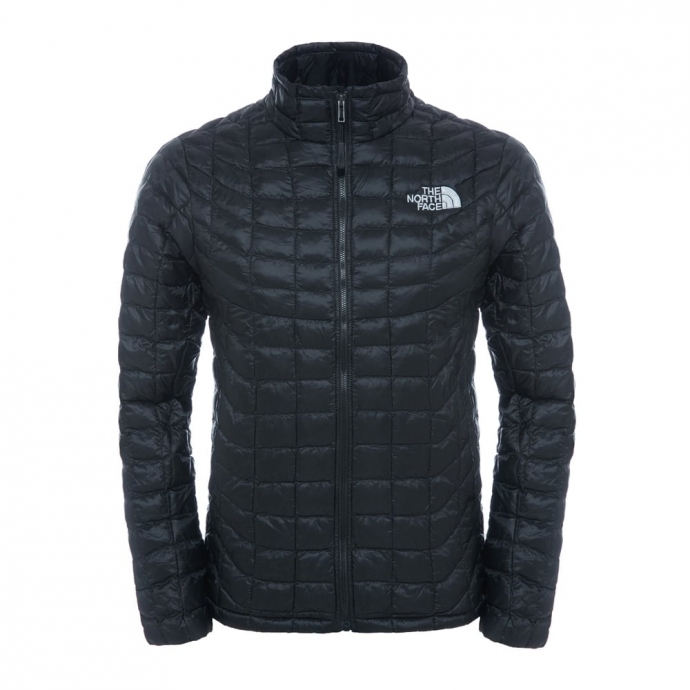 The North Face thermoball jacket is not only extremely lightweight, it is also incredibly warm. It’s unique quilted pattern keeps those icy breezes at bay. It’s worth noting the thermoball is a synthetic down jacket, filled with Primaloft, rather than goose or duck down. A friend of mine wore this jacket to climb the Old Man Of Coniston when the Beast Of The East was upon us back in early April 2018. He swore it was one of the warmest jackets he’d ever worn, and it was certainly freezing temperatures at the summit! 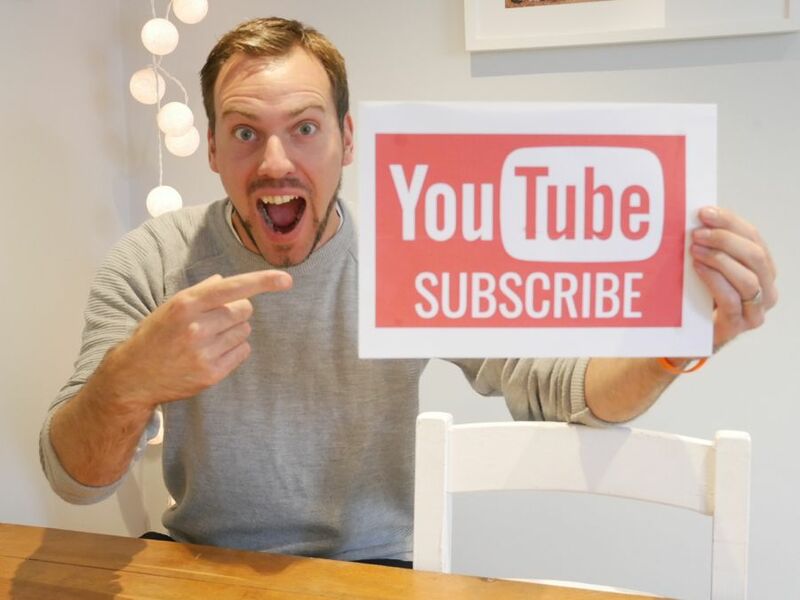 Outdoor Research aren’t that well known in the UK, but they make fantastic outdoor gear, and you’ll spot a lot of the independent outdoor clothing places stocking them. Warm, compressible and lightweight, the Transcendent Down Jacket is built to keep you comfortably insulated when the temperature drops, then stuff away into a corner of your pack when not needed. Search around for deals and you’ll find you might be able to pick one up for less than £100. 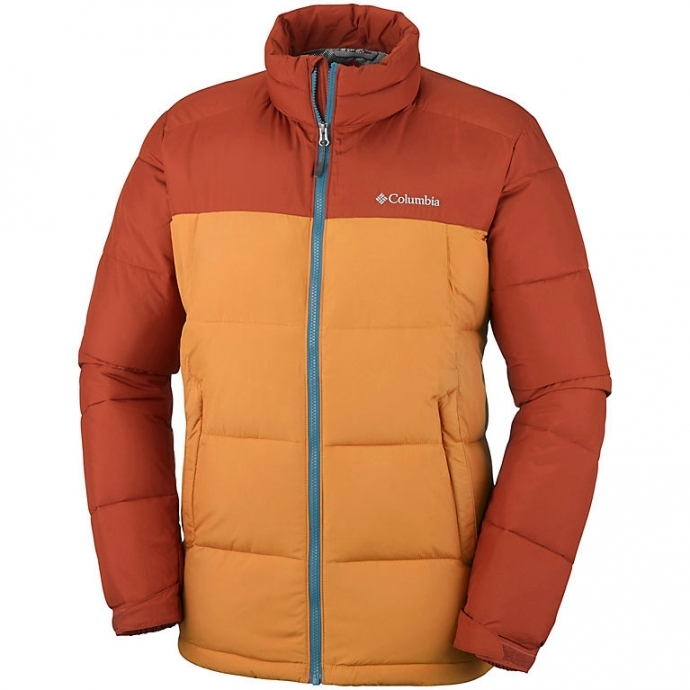 You won’t find many bad reviews about the Columbia Pike Jacket. Excellent warmth, and one of the cheapest jackets on the market for its price. Designed with a water-resistant fabric that shields you from the elements, this versatile jacket can be adjusted at the hem and cuffs to create the perfect fit. It is so popular in fact, that sites such as ASOS, Urban Outfitters and Very were stocking the jacket for a while. 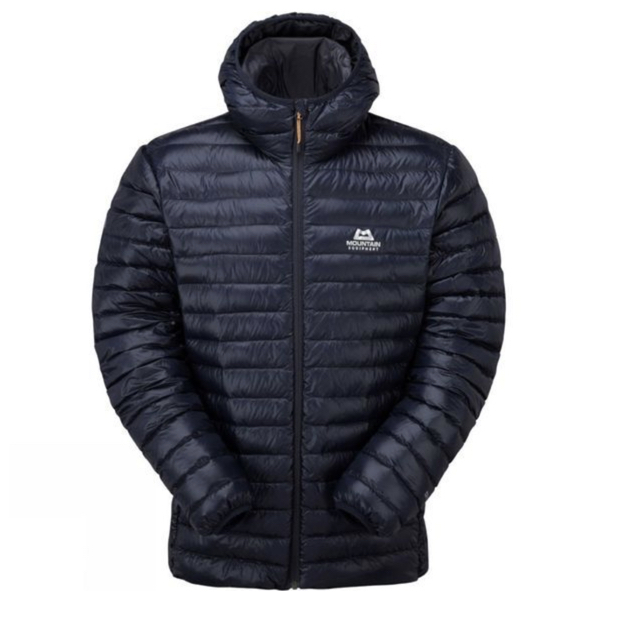 Like the Thermoball, this is a synthetic down jacket, but still provides brilliant warmth. Jottnar are fairly new to the technical gear market, but boy are they making waves. 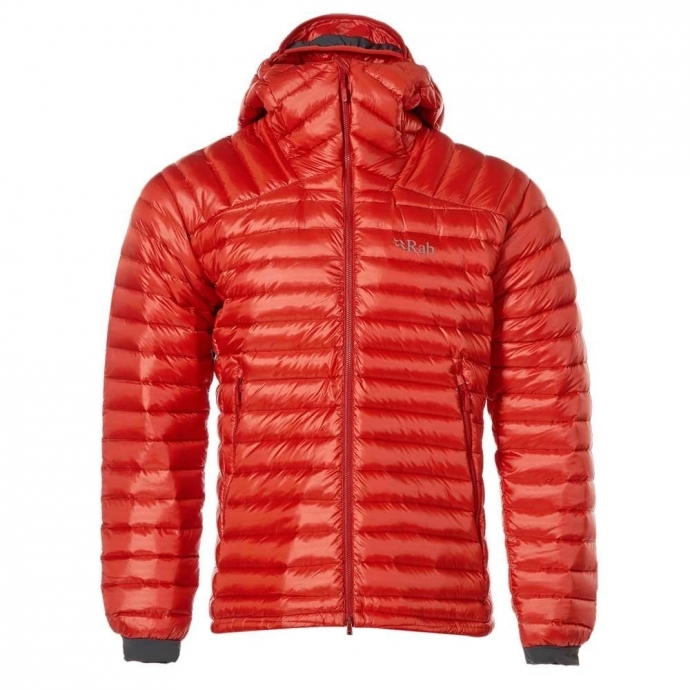 The Thoren down jacket is hoodless, but is one of the warmest, lightest jackets out there. 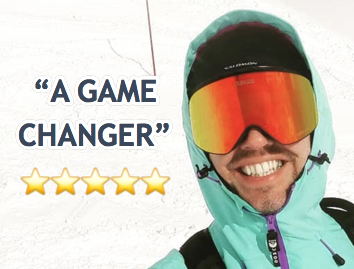 Jottnar get rave reviews from most customers, and if you view your jackets with long terms years in mind (like me), then £250 is a snip. 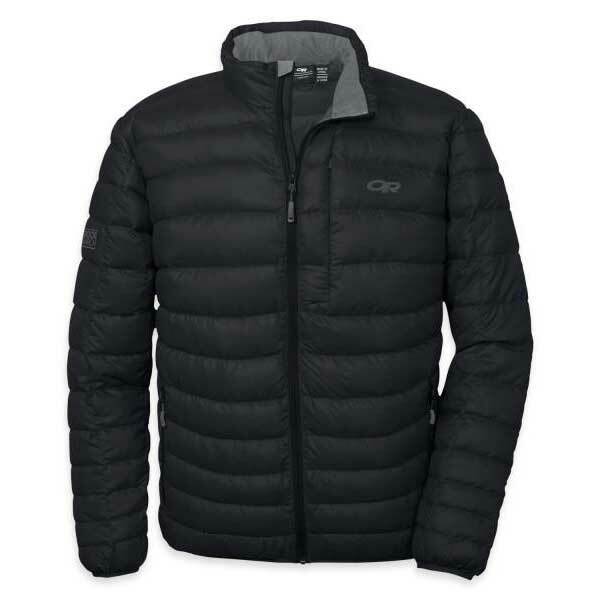 Stuffed with 850 Fill Power goose down, the jacket has a premium 93/7 down/feather ratio. Their water-repellent down from DownTek™ stays dry 10x longer than untreated down in other jackets. Got any other down, insulated jackets you would add to this list? Let me know in the comments below!